The Hie Key Fob pairs with your Hie Diaper Bag so you never lose your keys! 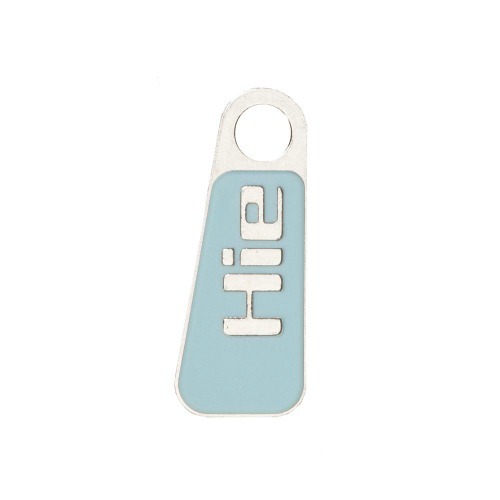 The Hie Key Fob is a must-have for all Hie fans! Most keys do not have enough attractive metal to adhere to a magnet. The metal body of the Hie Key Fob is designed to pair with the built-in magnet pocket in your Hie Diaper Bag so you never lose your keys. The fob features the Hie logo and coordinates perfectly with your favorite Hie products. Purchase a separate key fob for each member of your household so everybody can utilize the magnetic pocket in your Hie Diaper Bag. The Hie Changing Pod is perfect for diaper changes on the go! 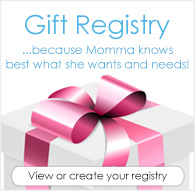 Holds 3-4 cloth diapers and most standard wipe cases. I received this as a gift at the perfect time since my old key chain was literally falling apart. It's a nice size and it pairs well with my new hie bag. I like the tip from another reviewer about attaching the keys to the car or fridge.